Pioneer iControlAV2 app now available on Android Market | What Hi-Fi? We've just spotted Pioneer's iControlAV2 app on the Android Market app store. 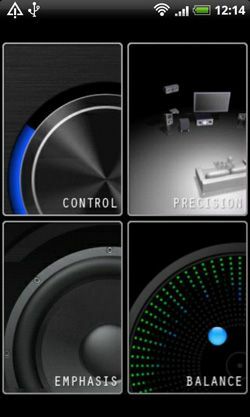 Already available for Apple iDevices, the iControlAV2 app can control a variety of Pioneer home cinema devices, allowing adjustment of volume, bass, balance and room settings. The Android version is compatible with Pioneer's VSX-921, VSX-1021, VSX-2021, VSX-LX55, SC-LX75 and SC-LX85 multichannel receivers. It also works with the company's BDP-330, BDP-333, BDP-LX53, BDP-430 and BDP-LX54 Blu-ray players.